Posted by V the K at 10:29 am - November 20, 2016. 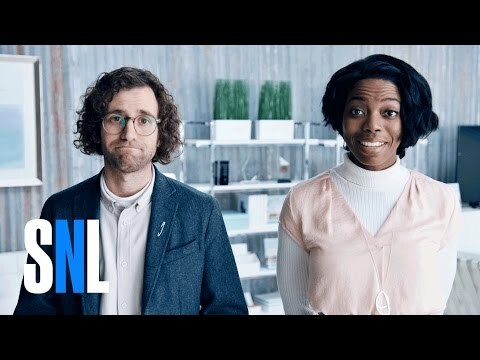 Wow, even the thick-headed leftists at SNL seem to be getting it. The benefits of a Trump presidency are already happening. I think my favorite moment is at about 1:36.